Easy, low maintenance living in the desirable Charter Colony area of Midlothian. 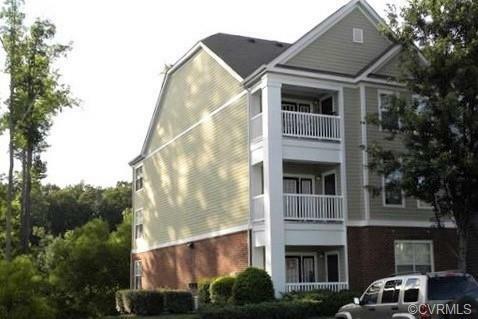 Just a short hop to 288 and Powhite Pkwy, and near all the best shopping and restaurants in Midlothian. 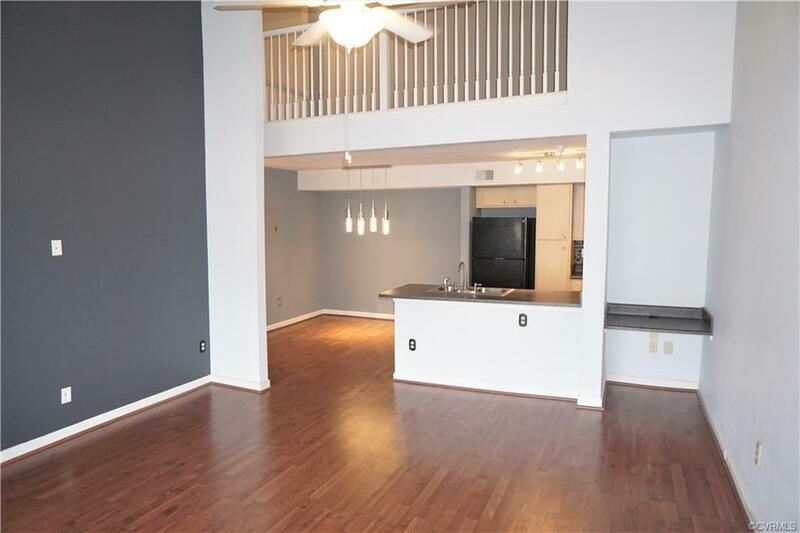 Youve got to see this lovely vaulted space totally open and elegant with a well appointed master suite and a bonus loft space which could be used as a second bedroom or office. 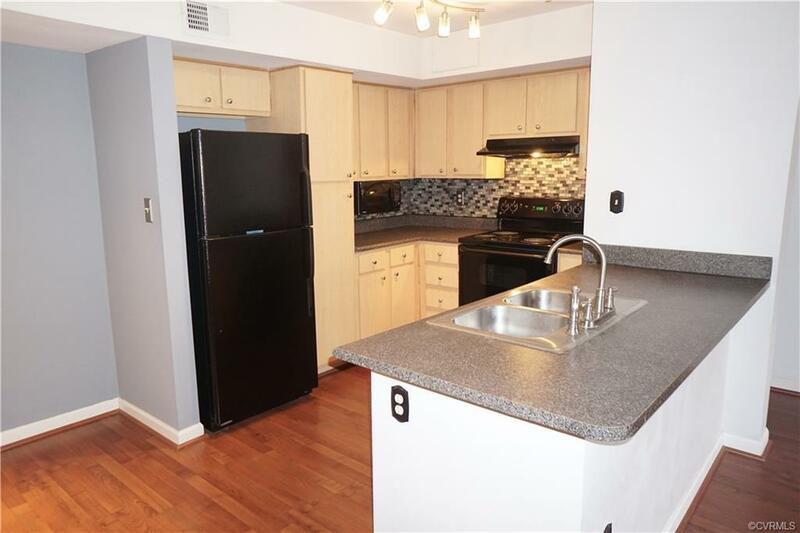 The kitchen has a dining area and overlooks the living room and sunroom such a spacious floor plan! The master suite has a full bath with soaking tub/shower combo and a walk-in closet. The loft overlooks the living area and has a double closet. 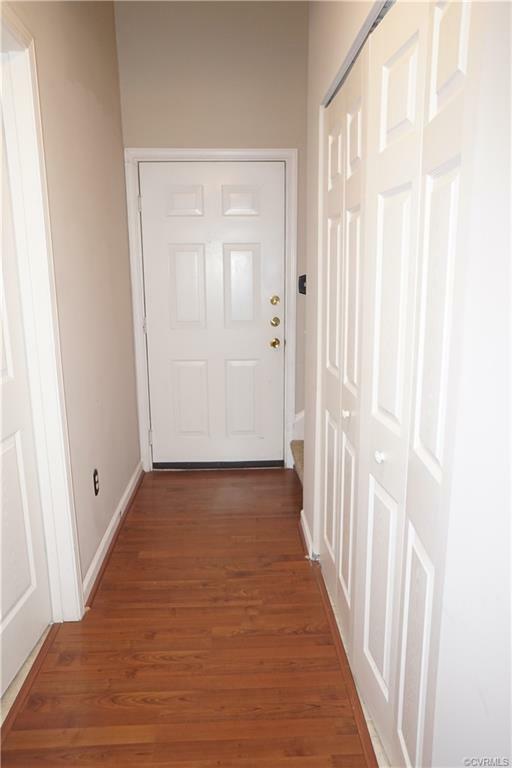 Also includes: laundry closet in foyer, kitchen with pantry cabinet, newer carpet in master and loft, updated lighting, and more! The Bristol Village pool is oversized and lovely and included in the monthy dues along with clubhouse, trash pickup, snow removal, and exterior maintenance for easy resort-style living. Listing courtesy of Share Realty. Listing information © 2019 CVRMLS and CBRAR.